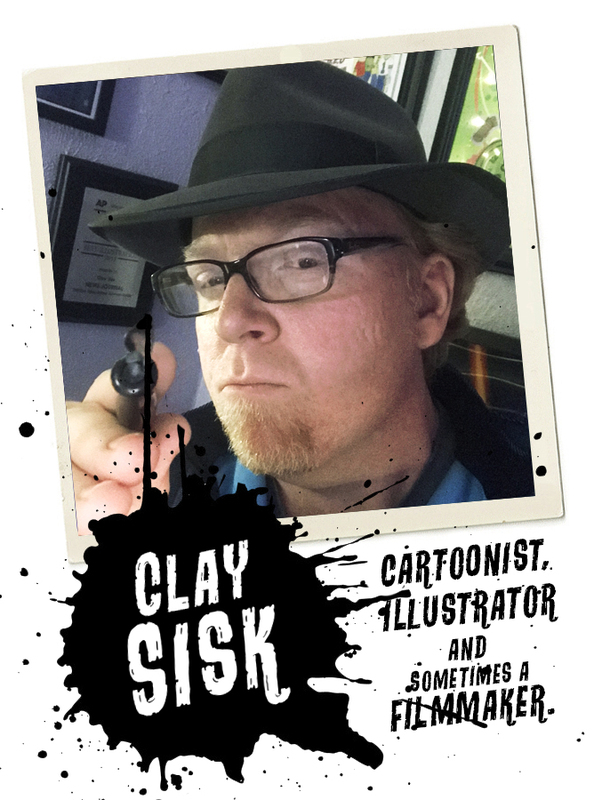 All content and artwork is the property of Clay Sisk / Studio Siskart 2019. All rights reserved. Hey...It's me! Who the heck am I? I'm Clay Sisk. 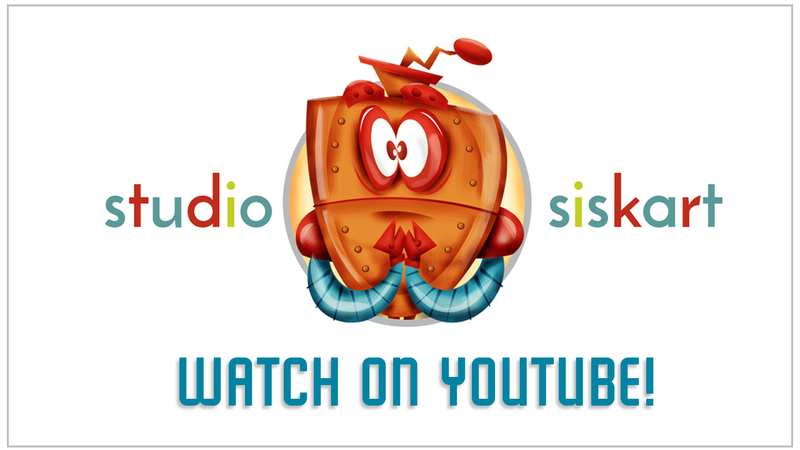 I am an illustrator, cartoonist and sometimes a filmmaker. 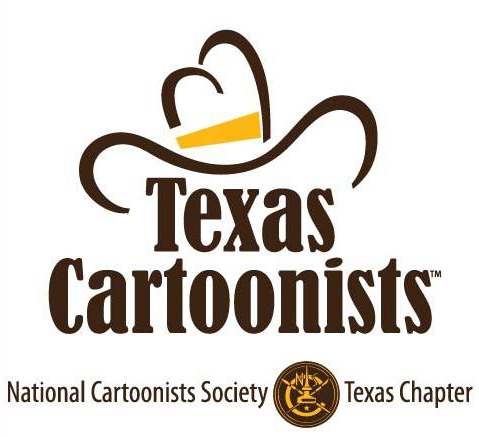 I am a proud member of the Texas Cartoonists Society and I live and work in Fort Worth, Texas. My work has appeared in publications throughout the United States and England. Need an illustration? Need some character design? Got a really neat project you want me to work on? Well, don't hesitate to contact me! Seriously!